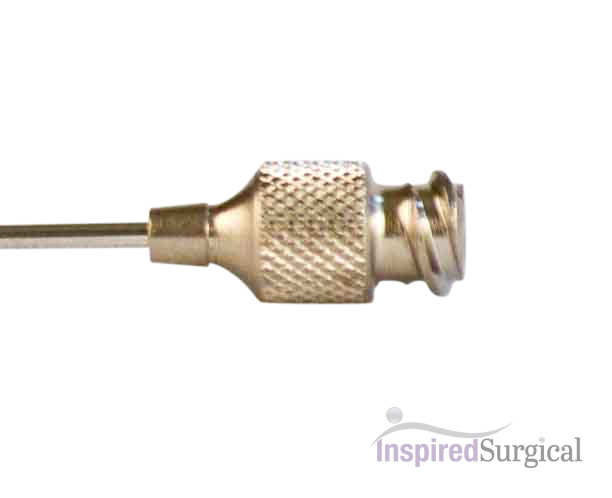 Custom Luer Lock Tumescent Infiltration Cannulas. 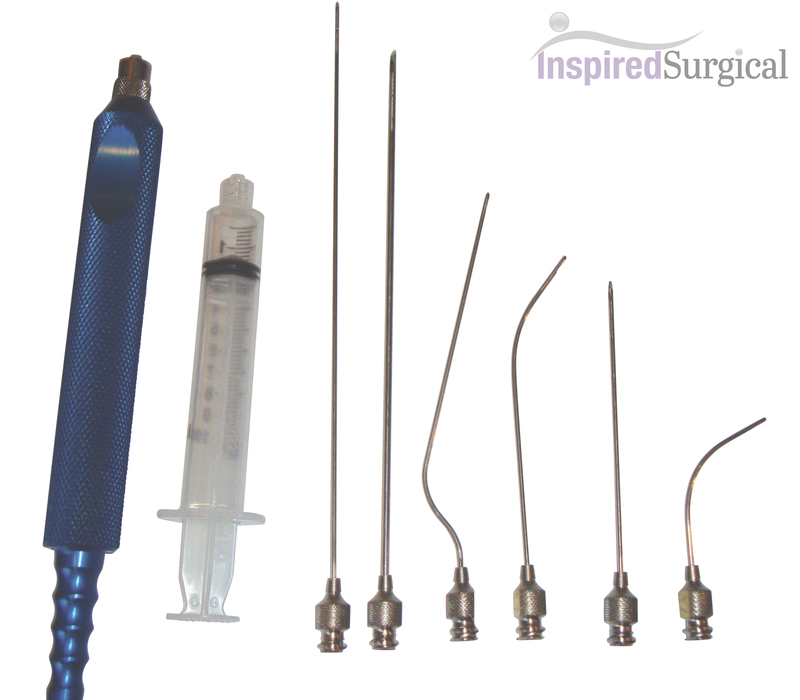 Infiltration/Infusion cannulas are custom made to your specifications. 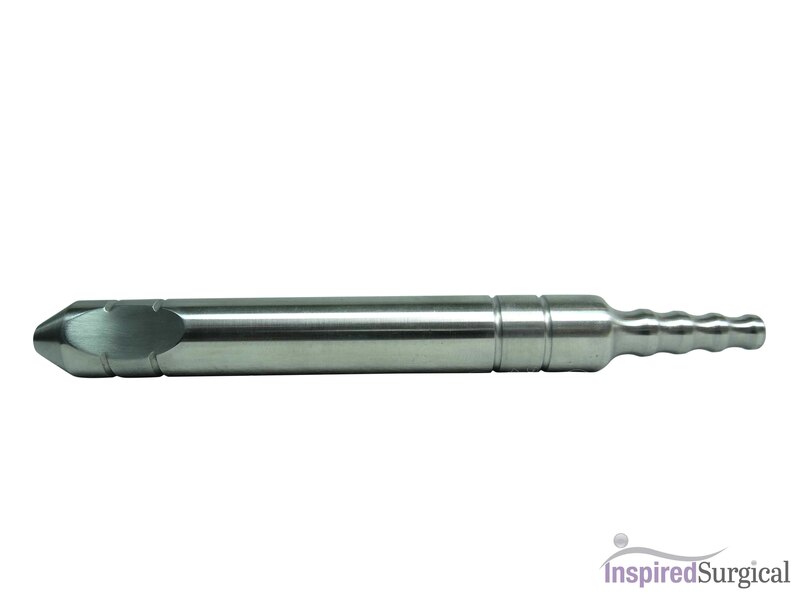 You can attach to any brand standard luer lock syringes or directly to disposable infiltration tubing. 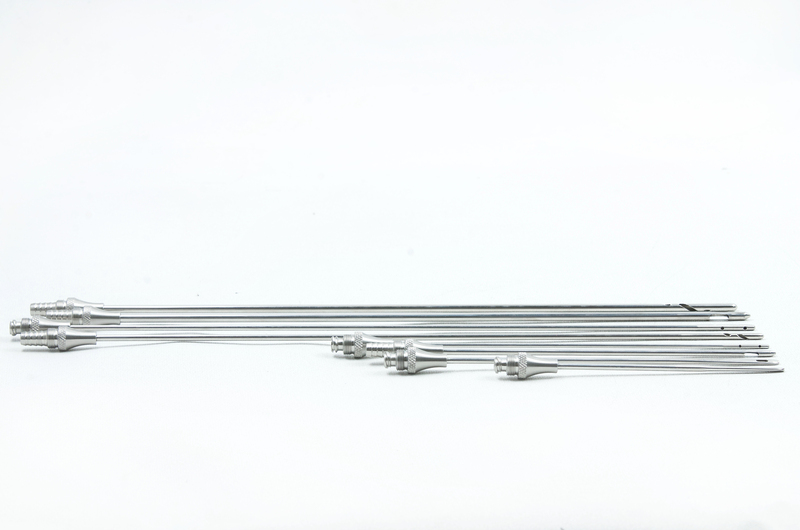 You may select your own combinations, here is a list of our most popular infiltration styles. 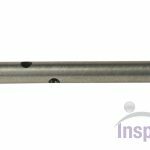 If you don’t find the cannula options you are looking for here we’d be happy to machine it to your specifications. Please feel free to email us or call us at (866) 231-3264.